(Issue 45) We don't send spam. We won't give out your email address. When you've spent over a year deeply involved in a search for the UK's finest burger, you develop an acute, Spider-Man-esque awareness of the difference between beefy parcels that have been built with love and care, and production line "churn-and-burn" burgers, banged out for the quick buck. 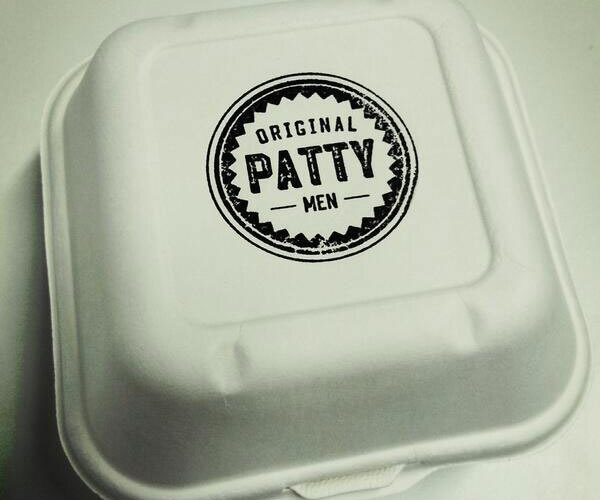 The Original Patty Men (OPM) purveyors of, in our opinion, Birmingham's best burger, fall firmly into the first category. Run part-time by Scott O'Byrne and Tom Maher, Birmingham-based menswear designers (you can tell they've got an eye for style, their branding is right on point) the idea came about - like all the best ideas - in front of the TV. "We saw a Krispy Kreme burger on a TV show called Man Versus Food," says Tom. 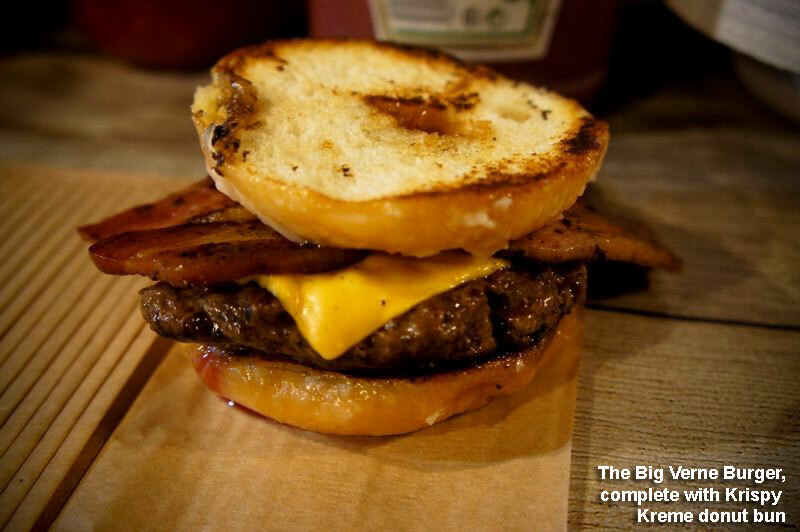 "That's a burger inside a sliced Krispy Kreme donut. It was called the Luther burger and was invented, some think, by Luther Vandross. We had to try it out and bought some supermarket beef. The beef wasn't great, but the donut element worked so well that we set about improving it. We started buying quality beef. Started working on a product." "Neither of us have any experience as chefs," says Scott "But our burgers started to get better and better. We weren't just making Krispy Kreme burgers, we were trying all sorts. Then a friend asked us to cater their birthday bash at The Prince Of Wales, in Moseley. We hired the equipment, bought some burger wrap to add a touch of theatre and, when we weren't cutting all the power off to the entire pub because we had no idea what we were doing, started serving. People loved our food. We got to thinking, hang on, this might be more than just a laugh. It could be a business." The OPM boys took the plunge and bought their own equipment. They then went about sourcing the finest beef the West Midlands has to offer, settling on meat bought direct from a rare breed local farm that they keep a closely guarded secret. Tasting, tweaking, tasting tweaking, they hit upon the perfect patty - a blend of four cuts of beef, dry aged for five weeks. Their mix is 70:30 meat to fat ratio, ideal for flavour and juiciness. 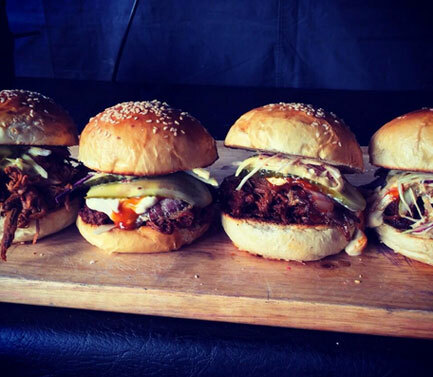 Pretty soon they were given their first shot at catering a major street food event; Digbeth Dining Club. Despite teething problems, the food was a roaring success. "We put the Krispy Kreme donut burger on the menu. With our perfect patties it lifted the burger to heavenly levels," says Scott. "Everyone should try it. It's spectacular." Topped with maple bacon, American cheese and their mustard and ketchup that cuts clean through the sweetness, it certainly is spectacular. But Krispy Kreme themselves weren't too thrilled that their brand name was being used. "As word spread we were invited to do a pop-up restaurant night at Cherry Reds, the event was featured in ShortList magazine," says Tom. "The Krispy Kreme company got wind of it and gave us a call. They were really polite about it, but the message was clear: Stop using their name. Needless to say, we did as told. We still use their donuts and have renamed it 'Big Vern's Krispy Ring' after Vernon Rudolph, the founder of Krispy Kreme. It's been on the menu ever since." Their ingenuity doesn't end at donuts. 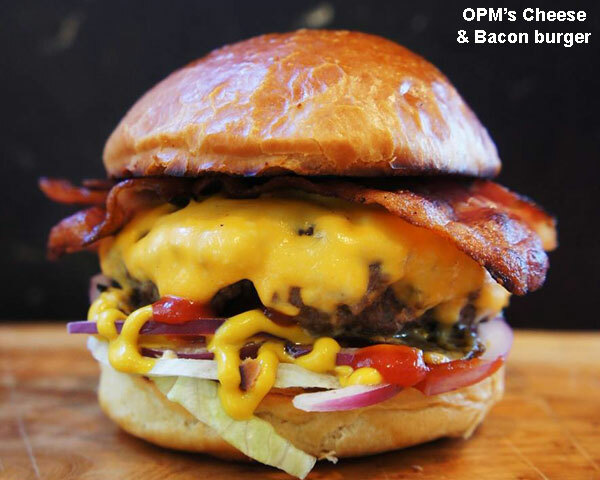 The OPM are responsible for the Hans Gruber burger, their beef patty with German black pudding, sauerkraut, smoked cheese, German mustard and ketchup. A recent hip-hop night saw them devise two speciality burgers, one representing Biggie Smalls (with homemade Amaretto peanut butter), one representing Tupac (with homemade Dr Pepper BBQ sauce). 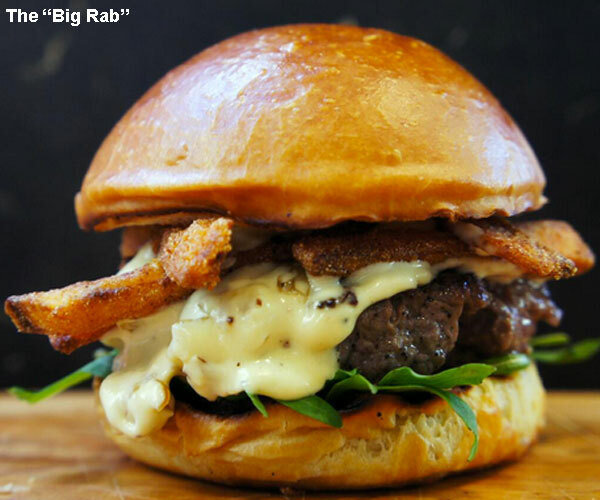 Their "Big Rab", conceived for Burns Night, saw a haggis and beef blended patty sit beneath a rocket salad, bloody Mary ketchup, crispy swede and carrot chips, all topped with whisky and onion cream sauce. If classic burgers are more your thing, fear not, their ever present Bacon Cheese burger is mind-blowing. Hell, even their buns are immaculate. "The bun is almost as important as the meat," explains Tom. "One of the hardest things was nailing the bun. We experimented with potato rolls, brioche, demi-brioche, all sorts. Eventually we worked with our baker to get them just right, and now she does our buns, bespoke." 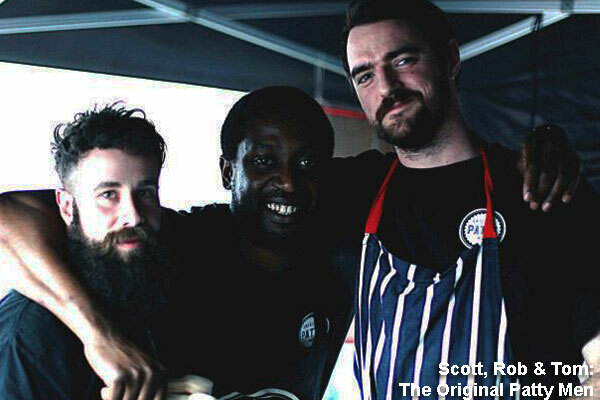 Having finished as runners-up in the Midlands heat of the British Street Food Awards, the Patty Men are heading to Leeds next month, to do battle with the best traders in the UK and Europe as part of the grand final. 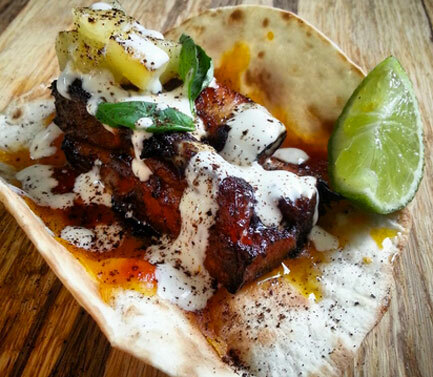 Before that they grace Digbeth Dining Club's second birthday celebrations on August 22. Your presence is requested. 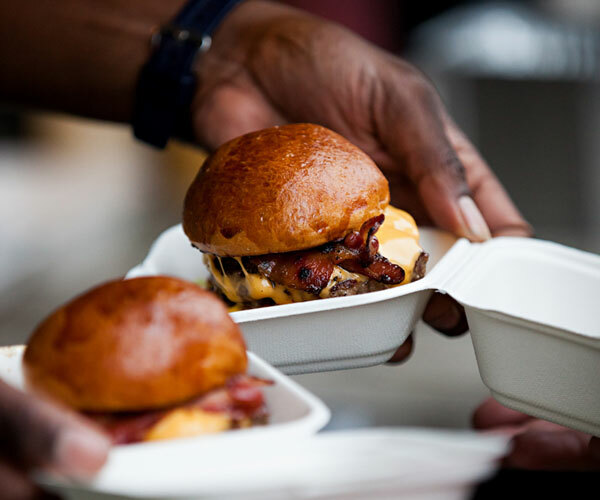 When pushed on their plans for the future the OPM are playing it cool, but we reckon there's a boutique, burger bar-shaped hole in the Brum dining scene that fits their dimensions perfectly. "It's annoyingly hard to find great Mexican food in Brum, but the Mexican Bean is utterly fantastic. Burrito's, tacos, the works, all made with incredibly fresh ingredients, each of which you can taste as you eat. 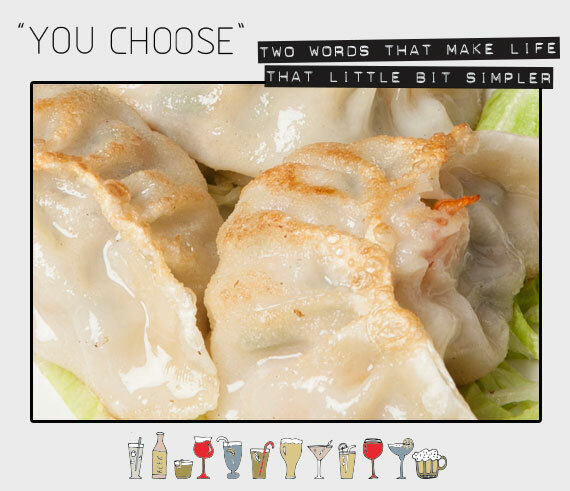 Great veggie options too." "These are truly sensational hot dogs. You should try their Turbo Pete. 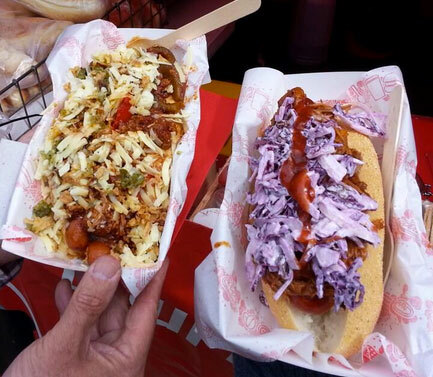 It's a gourmet hot dog topped with home smoked pulled pork, red cabbage slaw and homemade BBQ sauce. The king of the dog." "Less good for the vegetarians. Everything Andy [owner of Low 'N' Slow] does is great. I once had his beef rib at a pop up night and it's like something out of The Flintstones. 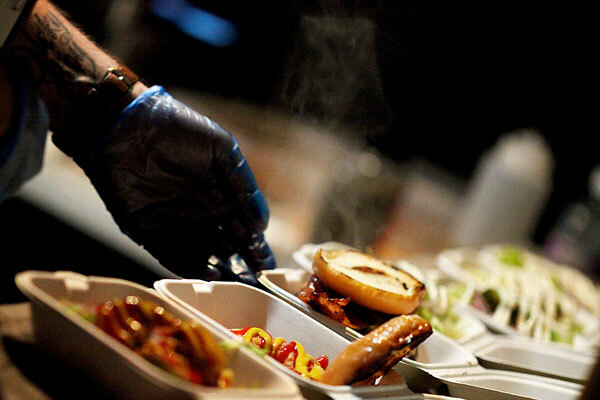 He's really passionate and if barbecue's your thing, track him down." 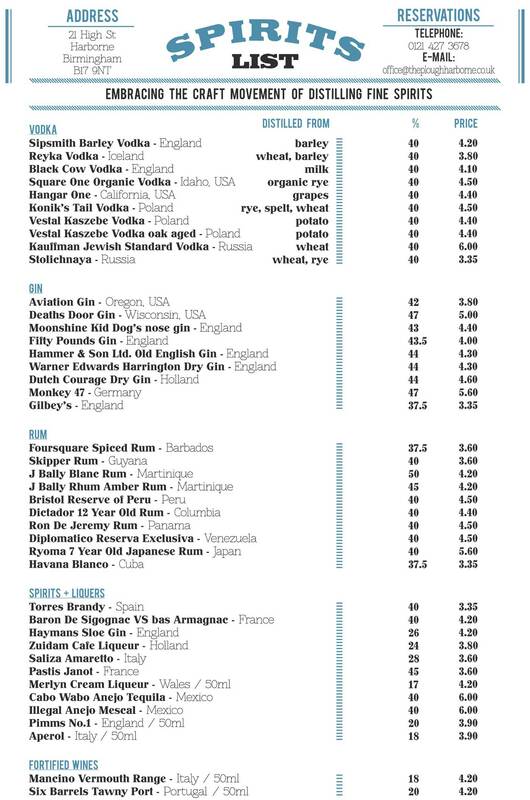 We've made no secret of our love for The Plough Harborne (check out this breakfast), but in the shape of their new spirits menu they've surpassed even their own high standards. Snubbing big batch distillers they've sourced some of the best craft distilled products from all over the world. 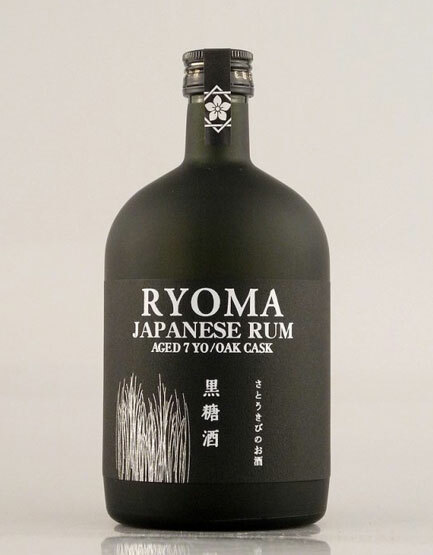 Highlights include Ryoma Japanese rum (pictured) and Hangar One, a vodka made from grapes distilled in a disused aircraft hanger in California. It's the only way we take our vodka. Full menu here. 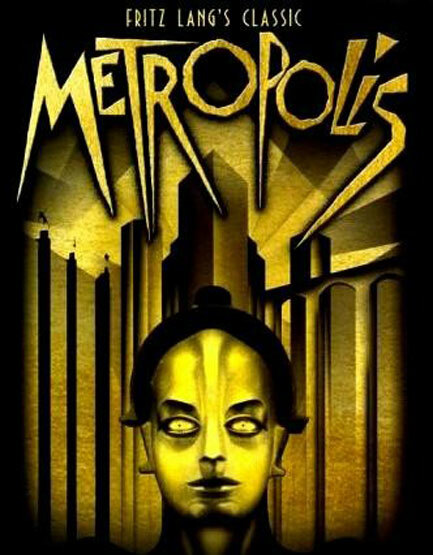 1929 SILENT EXPRESSIONIST FILM: WHAT'S NOT TO LIKE? 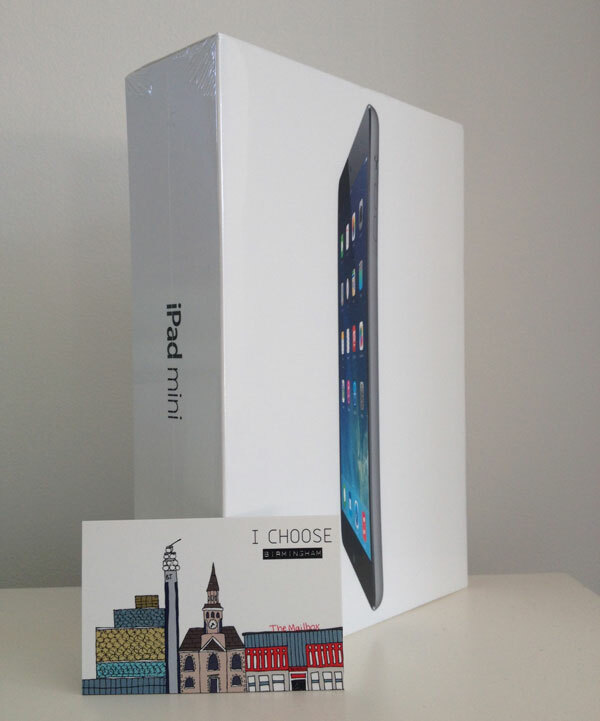 Like some sort of tech-savvy, seasonally unsynchronised Santa Claus we're giving away an iPad Mini to one lucky subscriber - old or new - picked at random. All you need to do is make sure you're signed up to our free, weekly email magazine (which you probably are, because you're reading this). If, heaven forbid, you're not subscribed, please tootle over to ichoosebirmingham.com where you can rectify this travesty. Ta muchlies. Ever eaten chicken feet? They're fiddly little fools, particularly when you're trying to clamp them with chopsticks after one of Chung Ying Central's signature zodiac cocktails (Pro tip: Whatever your Chinese star sign, order their "horse" cocktail. A twist on a Cosmopolitan, it's a sublime mix of Mandarin vodka, Creme Du Mure, lemon and cranberry juice). We also agreed to try the pig intestine, which was actually rather good, but champion of the day was the slightly less adventurous Shanghai dumplings. Steamed then pan fried, dunk them liberally in soy and try and eat whole. They burst with meaty, seafoody goodness, cementing Chung Ying's position as Birmingham's doyens of dim sum. 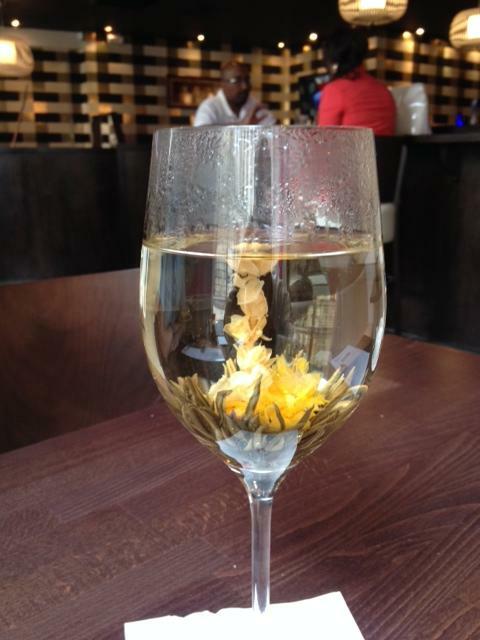 Oh and if you're off the grog, their Chinese expanding flower teas are a beautiful option. Here's ours.